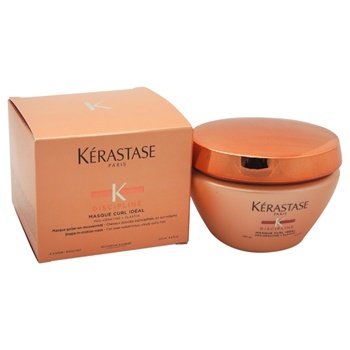 Nourishing hair masque for tight, thick curls that tames volume at the root and promotes all-day frizz control. reduces volume at the root. adds intensive curl nourishment. provides fiber suppleness and strength.